Teenage dreams of a career in tennis were forgotten by Dianne Swann after she was mesmerised by Patti Smith on Radio with Pictures. In the mid 1980s Swann fronted group Everything that Flies, with guitarists Clive and Bruce Sheridan, drummer Wayne Bell and keyboardist Peter Harrison. 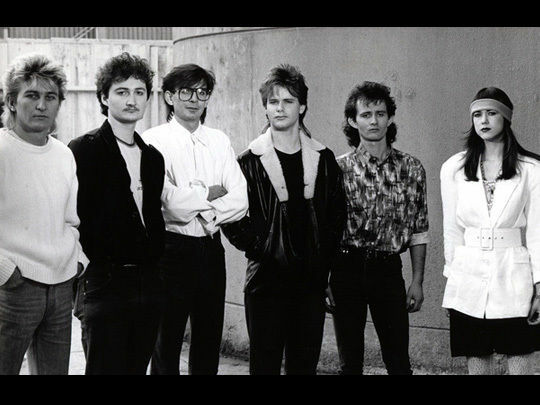 An EP (1985's Bleeding Hearts) resulted in NZ Music Awards for Most Promising Vocalist and Group. 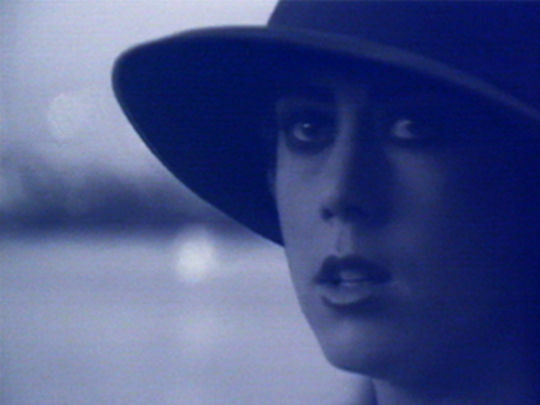 The following year, the clip for synth-pop single 'As The Sun Goes Down' won Video of the Year. The band split soon after and Swann joined the line-up of 80s Kiwi female supergroup When The Cat’s Away. These days she is half of The Bads.